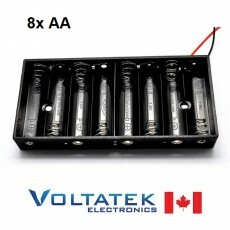 Battery Holder box 6x AA (9V total). 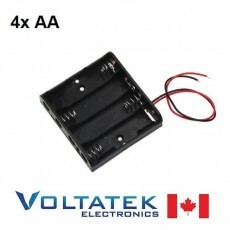 Battery Holder box 6x AA (9V total). Shipping from Canada.